Operating hours for walk in customers are by appointment only. We now have a new web store! 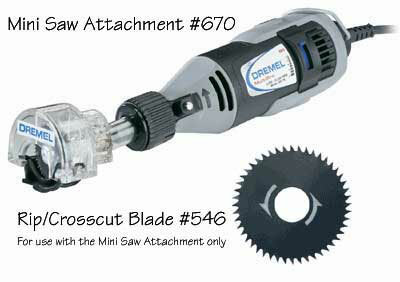 New Dremel Right Angle attachment. Take a new angle of approach to difficult jobs with the Right Angle Attachment for our corded rotary tools and our 10.8V Lithium-ion Cordless Rotary Tool. 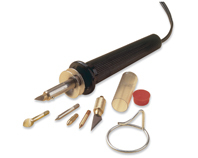 Whether youre drilling in a tight area, grinding rust off cars or snowblowers, or porting and polishing an engine cylinder, all sorts of hard-to-reach areas become instantly accessible. 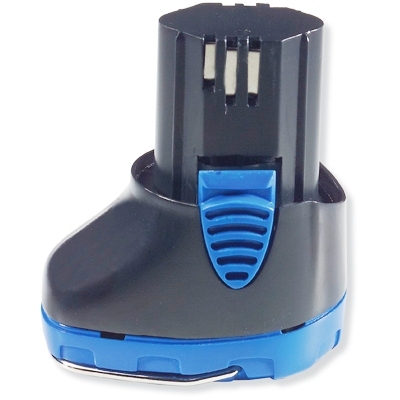 The quick connect system makes it easy to attach in place of the housing cap (no tools necessary), and the coupling system gives you a choice of 12 different positions on the tool.FEATURES - Ball bearings and spiral bevel gears provide smooth and cool operation. 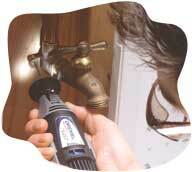 - Coupling system allows you to orient the attachment on your tool in 12 different directions. 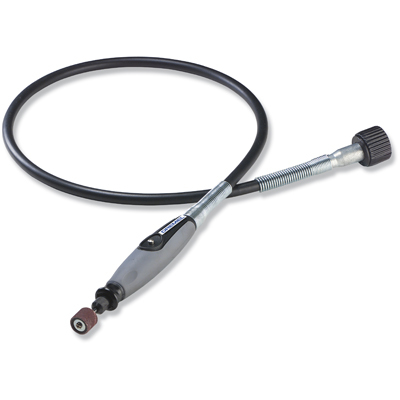 - Quick connect system easily attaches to your rotary tool in place of the housing cap, with no tools required. 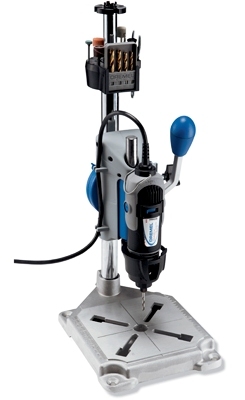 - Compact, durable design for long-lasting, versatile use.INCLUDES #575 Right Angle Attachment only fits models 275, 285, 395, 398, 780 runs at 35,000 rpm. Five sanding tubes of 220 grit sandpaper for use with the Sanding Contours used on the Dremel Contour Sander. 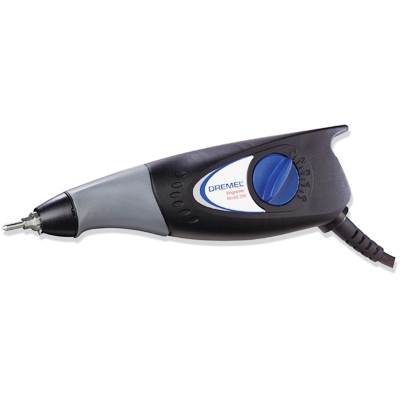 Ideal for sanding contoured surfaces and easily adjust the shape of the chosen Sanding Contour. Sanding Tube Assortment. This convenient set comes with two 120-grit tubes, two 220-grit tubes and one 80-grit tube for a variety of sanding applications. Includes This convenient set comes with two 120-grit tubes, two 220-grit tubes and one 80-grit tube for a variety of sanding applications. 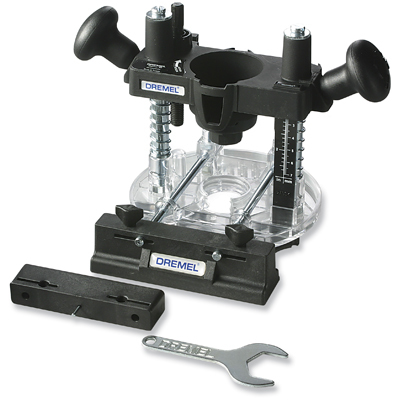 New Genuine Dremel 6065 Hook and Loop sandpaper A 5-piece sandpaper assortment for use with the Detail Pad and Shutter Extension used on the Dremel Contour Sander. 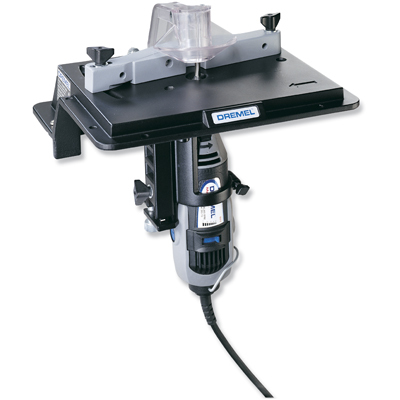 Ideal for sanding flat surfaces. This handy set comes with two 120-grit sheets, two 220-grit sheets and one 80-grit sheet.